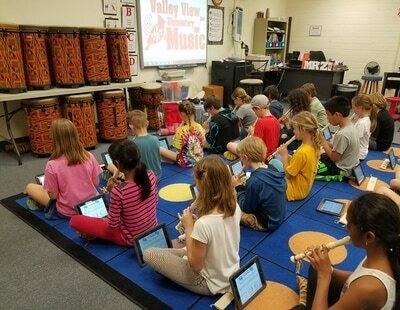 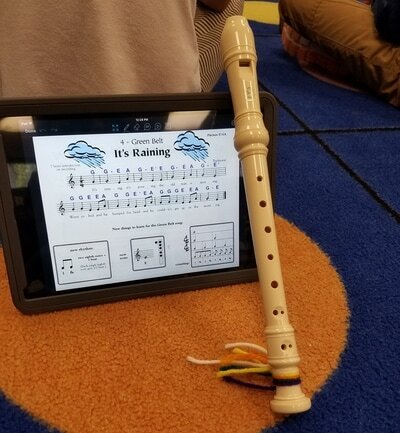 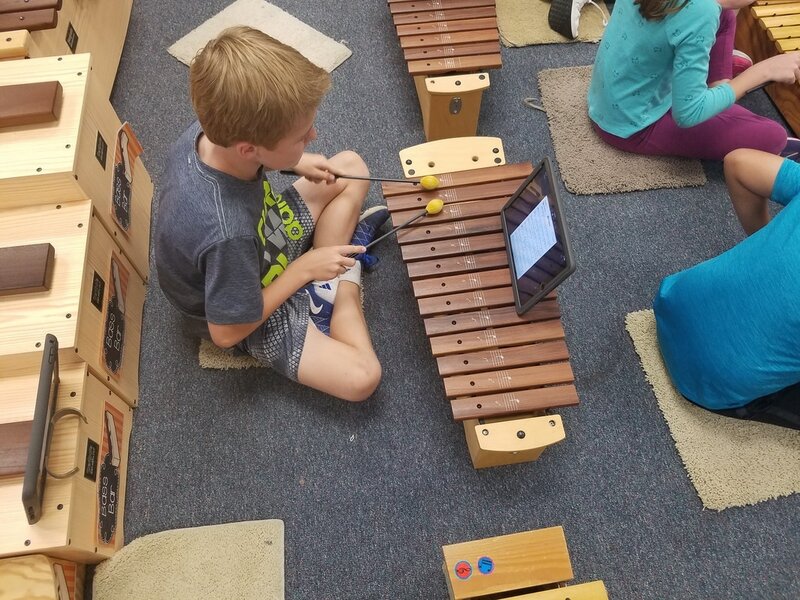 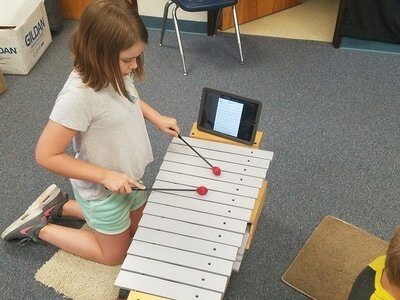 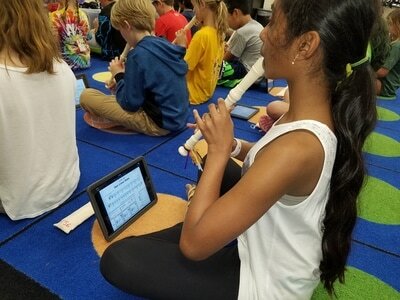 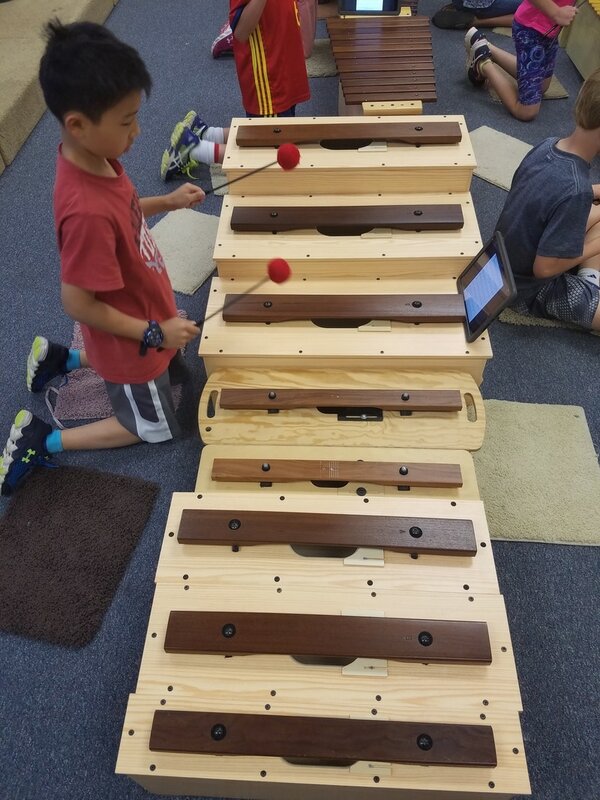 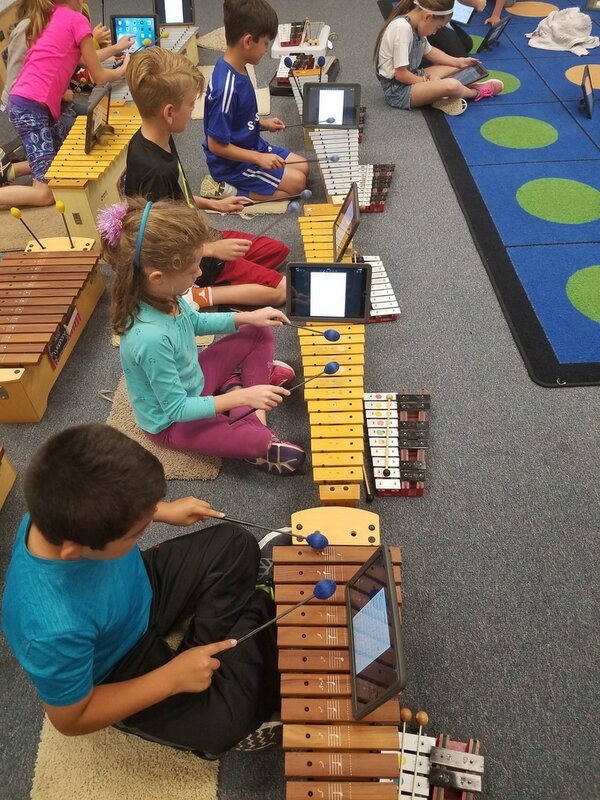 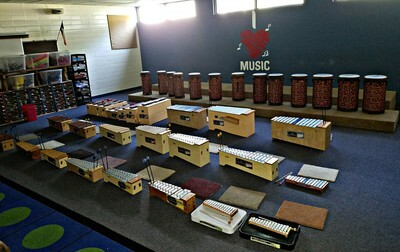 The purpose of Elementary Music is to engage the mind, heart, and body of each child by providing an essential piece for his/her comprehensive education. 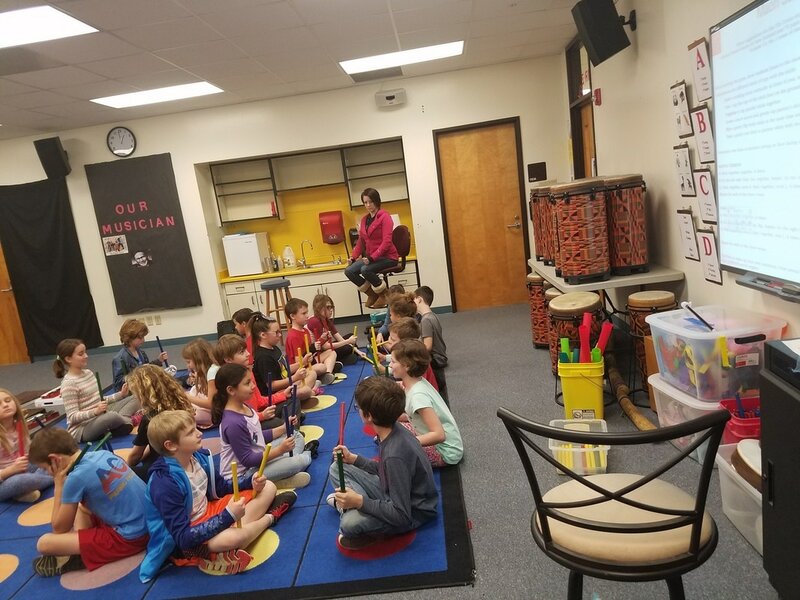 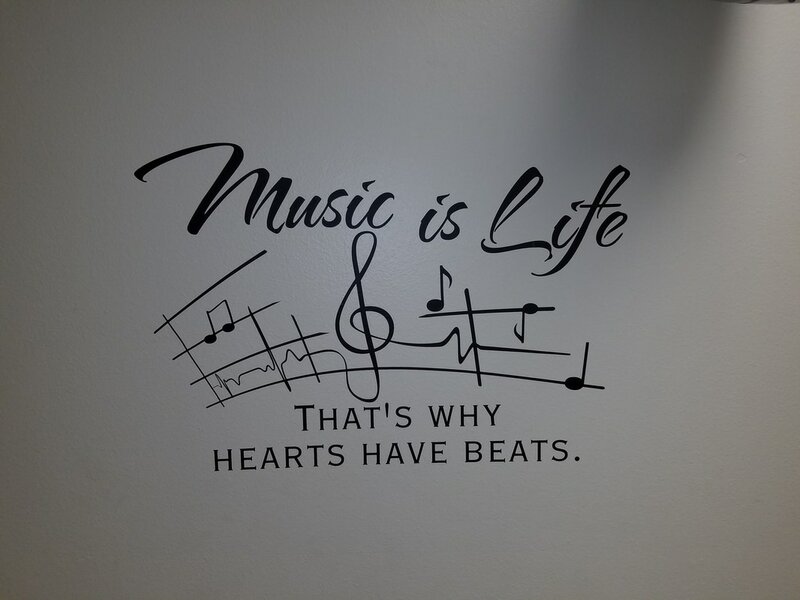 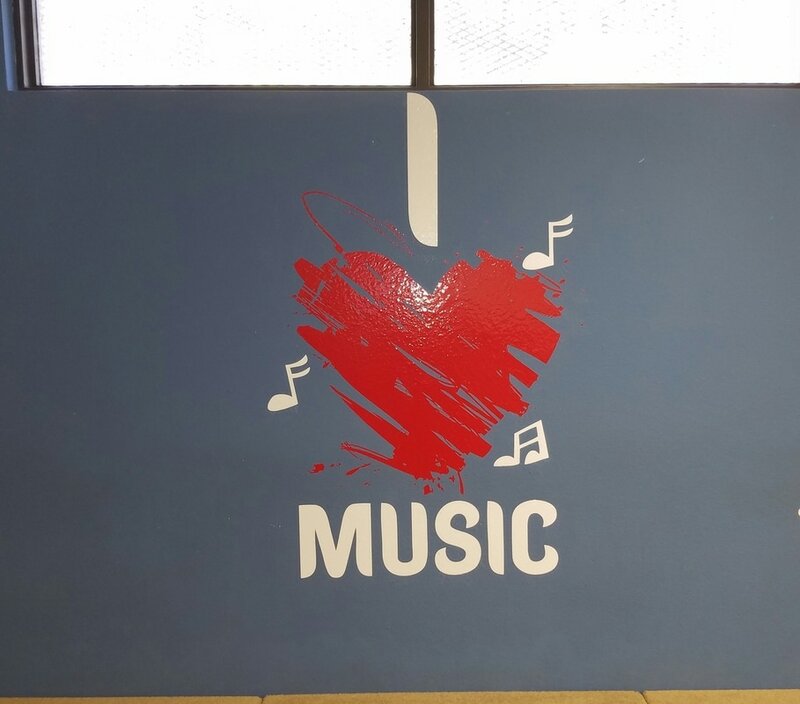 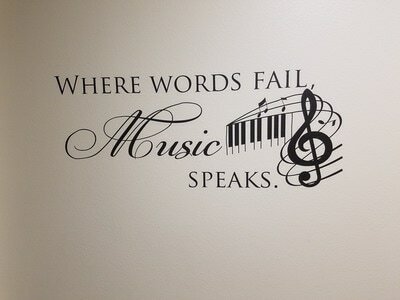 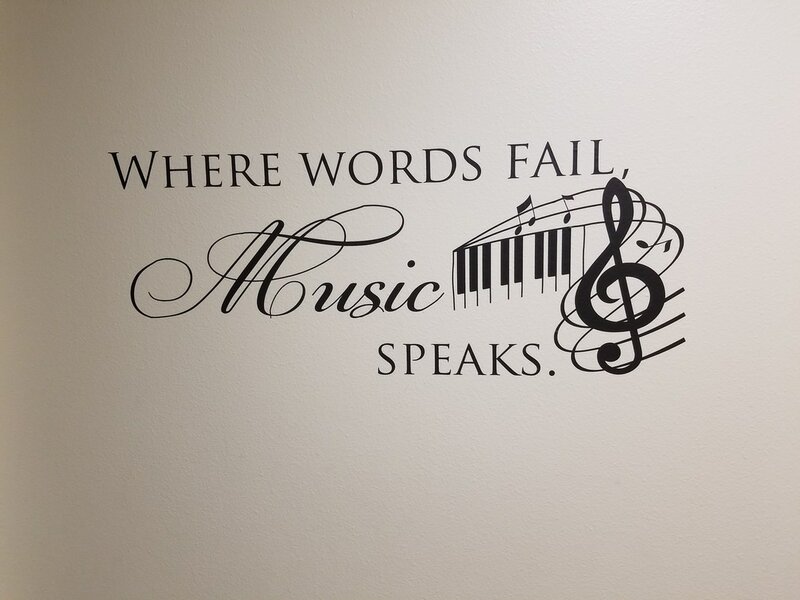 In my classroom all students will primarily learn to recognize music as a venue for creativity and self-expression as well as the value the arts have in their daily lives. The curriculum used in music follows the statewide music TEKS (Texas Essential Knowledge and Skills) as well as the Eanes ISD Scope & Sequence.